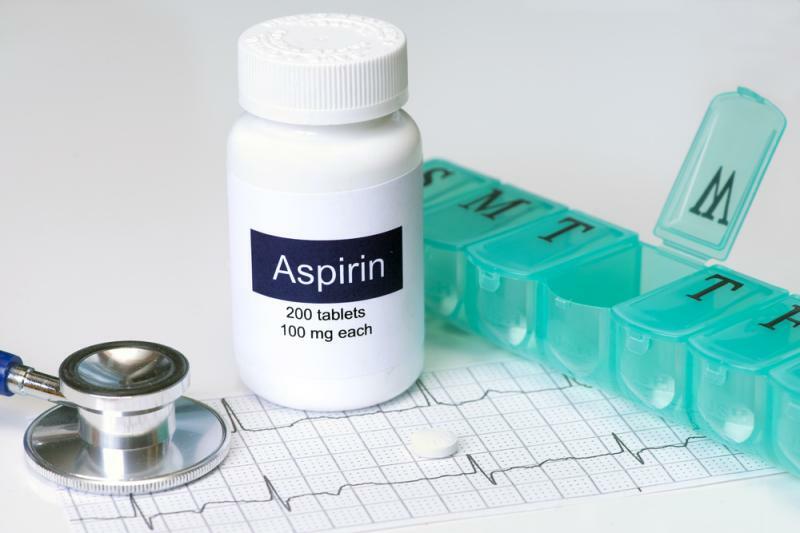 Treatment with aspirin yields reductions in the risk of serious vascular events, albeit at the expense of increased major bleeding events, in diabetic patients with no evident cardiovascular disease, according to data from the ASCEND Study Collaborative Group. ASCEND randomized 15,480 adults (mean age 63.2 years; 62.5 percent male) with diabetes to receive either aspirin 100 mg daily (n=7,740) or matching placebo (n=7,740). 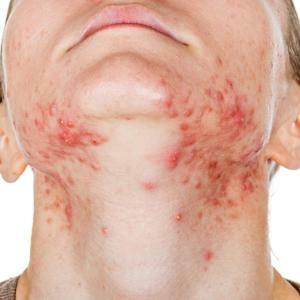 However, the risk-reduction benefit came with additional toxicity. The rate of a first major bleeding event (ie, intracranial haemorrhage, sight-threatening bleeding event in the eye, gastrointestinal bleeding or other serious bleeding) was significantly higher with aspirin than with placebo (4.1 percent vs 3.2 percent; rate ratio, 1.29; 95 percent CI, 1.09–1.52; p=0.003), with most of the excess attributed to gastrointestinal and other extracranial bleeding. No significant between-group difference was observed in the incidences of gastrointestinal tract cancer (2.0 percent in both) or all cancers (11.6 percent vs 11.5 percent). “The present trial provides a direct assessment of the balance of the benefits and hazards of aspirin use in a contemporary context,” given that majority of ASCEND participants were taking cardioprotective treatments such as statins and blood pressure–lowering drugs, the investigators said. “Although the proportional effects of aspirin use are likely to be generalizable to the wider population of persons with diabetes, the absolute event rates and adherence rates reflect [the ASCEND] population of persons with well-treated diabetes,” they added. “Myocardial infarction in contemporary trials often includes small ischaemic events that can be detected only on high-sensitivity cardiac-enzyme testing. If such small myocardial events and episodes of transient ischaemic attack are excluded from the primary endpoint of serious vascular events, the net benefit–risk ratio for aspirin among high-risk participants with diabetes becomes smaller still,” he said. The key takeaway from ASCEND is that the benefit–risk ratio for prophylactic aspirin in current practice is exceptionally small for primary cardiovascular disease prevention, in which risk is determined largely by age and the presence or absence of diabetes, according to Ridker. 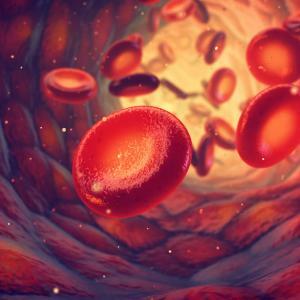 On the other hand, the benefits outweigh the risk of bleeding for secondary prevention, in which risk is determined largely by the extent of atherosclerotic disease. 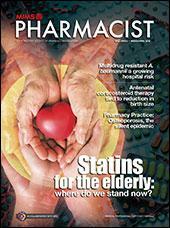 “Thus, beyond diet maintenance, exercise and smoking cessation, the best strategy for the use of aspirin in the primary prevention of cardiovascular disease may simply be to prescribe a statin instead,” he said.